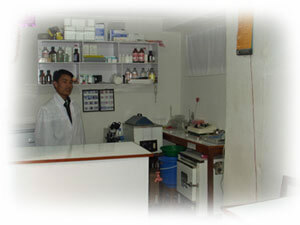 This clinic is children friendly clinic where children enjoy being examined. 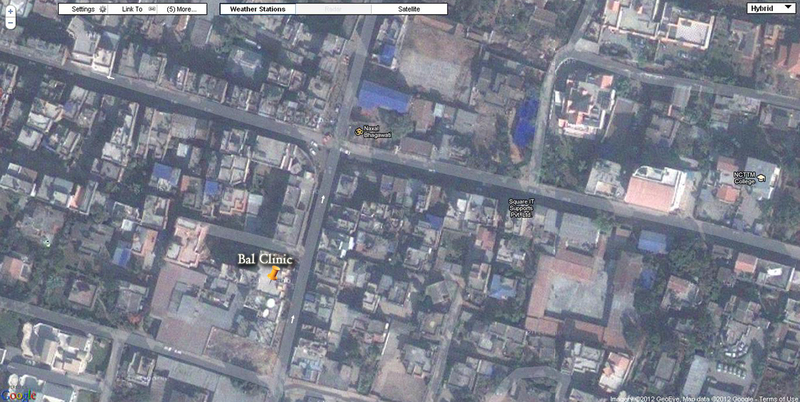 Bal Clinic, Sagarmatha Complex near Naxal Bhagbati Temple. Investigations at the laboratory called Kastamandap Laboratory, which is attached with the clinic has the following facility. This clinic is run and maintained by Mr. Sameer Jha and Mr. Saroj Rokka, who take utmost care of the child in getting samples. 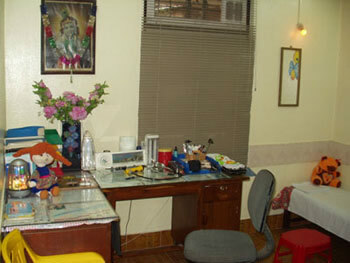 It uses state of the art technique, making results reliable and valid. Emergency lab. results are available within 15-30 minutes if it is required urgently without any extra cost.